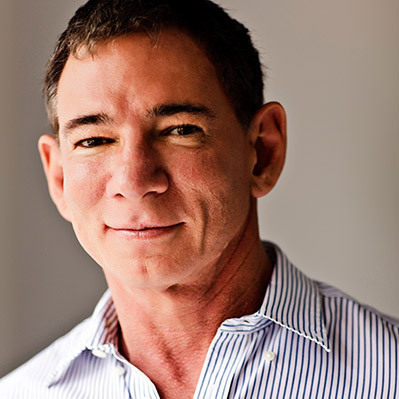 Dr Bruce Williamson has worked in Skin Cancer and Cosmetic Medicine for over 20 years. He grew up on Sydney’s Northern Beaches swimming, surfing and sailing and had a lot of sun exposure himself in his early life. 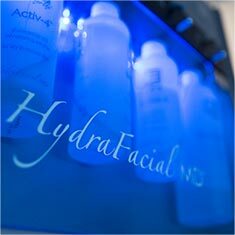 As a consequence of this he has developed a particular interest in the use of Lasers and Energy Based systems for rejuvenating sun damaged skin. He opened SkinSmart Medical in 2014 and now offers a comprehensive range of non-surgical facial rejuvenation procedures including various laser and energy based treatments, dermal filler and muscle relaxant injections. 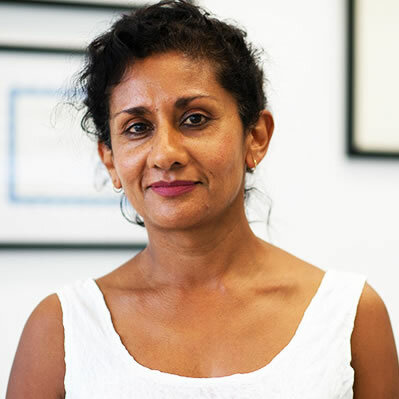 Dr Ruby Banerjee is a London / Cambridge trained doctor who has lived and worked as a GP on the Lower North Shore and Northern Beaches of Sydney for over 20 years. Whilst working as a GP she gained a loyal patient base of women owing to her reassuring manner and capable expertise in treating women. Dr Banerjee works at SkinSmart where she has combined her women’s health experience with Dr Williamson’s expertise in laser medicine to provide symptomatic women with the life changing MonaLisa Touch treatment.